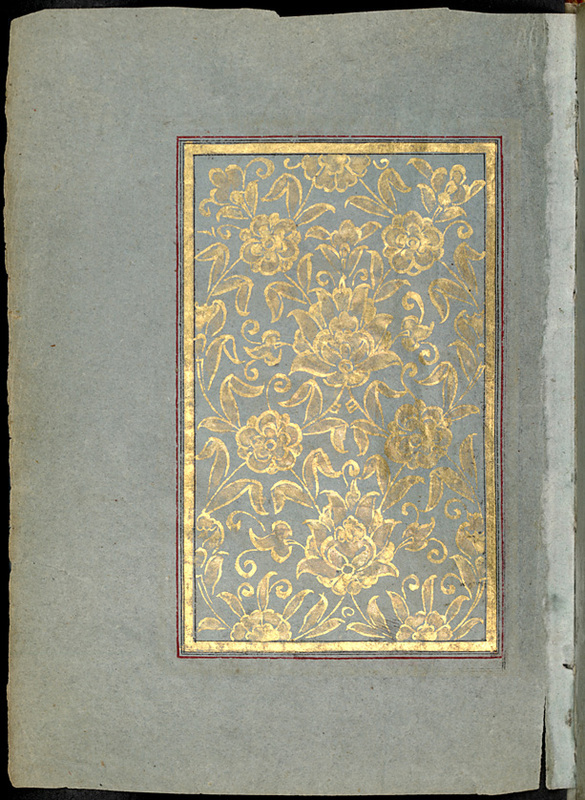 The Bašagic collection is a unique assembly of Bosnian and Muslim literary heritage representing Islamic manuscripts collected by Safvet Beg Bašagić – a Bosnian collector, journalist, poet, and bibliographer. Drawn from the holdings of the University library in Bratislava, these items are rare sources of world Islamic culture and offer the researcher access to a comprehensively documented history of Bosnia’s written literature in the 16th to 19th century. 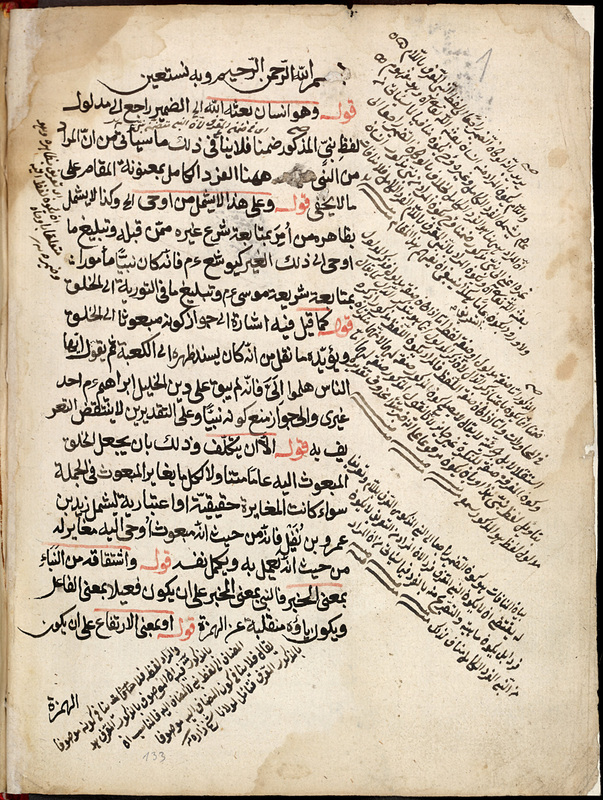 This rich selection of Islamic manuscripts contain literary works (prose, poetry), scientific works (Islamic theology, law, history, philosophy, Koran sciences, traditions, Islamic mysticism), and works of various Bosnian Muslim scholars composed in Arabic, Turkish, and Persian. The uniqueness of the collection is highlighted by rare Serbian and Croatian texts written in the Arabic script. Moreover, the Bašagic collection covers the history of Bosnia under the Turkish state administration and provides a picture of the religious situation in Bosnia between the 16th to 19th centuries. Aside from their historic value, these manuscripts shed light on the Art of Islamic book making, calligraphy, illustration and miniatures. After the fire at the National Library in Sarajevo in 1992, which destroyed valuable collections of Islamic documents, the Bašagic collection now preserves rare documents about Bosnian Muslim literature. This unique collection is recognised and included on UNESCO’s documentary heritage list. 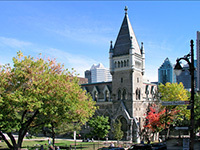 The collection contains 284 volumes of manuscripts including 589 individual works: 393 Arabic, 117 Turkish and 88 Persian. This collection can be browsed or searched by title and item description is available for each document. 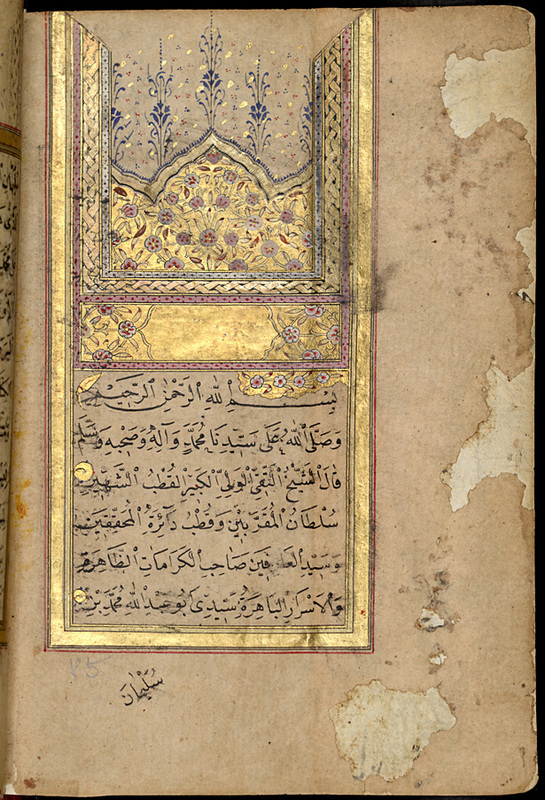 This entry was posted in Database, Digital Archives, Islamic Art, Manuscripts and rare books, Online resources, Open Access and tagged Bašagic collection, Documentary heritage, Muslim Heritage, slamic manuscripts by Ghazaleh Ghanavizchian. Bookmark the permalink.